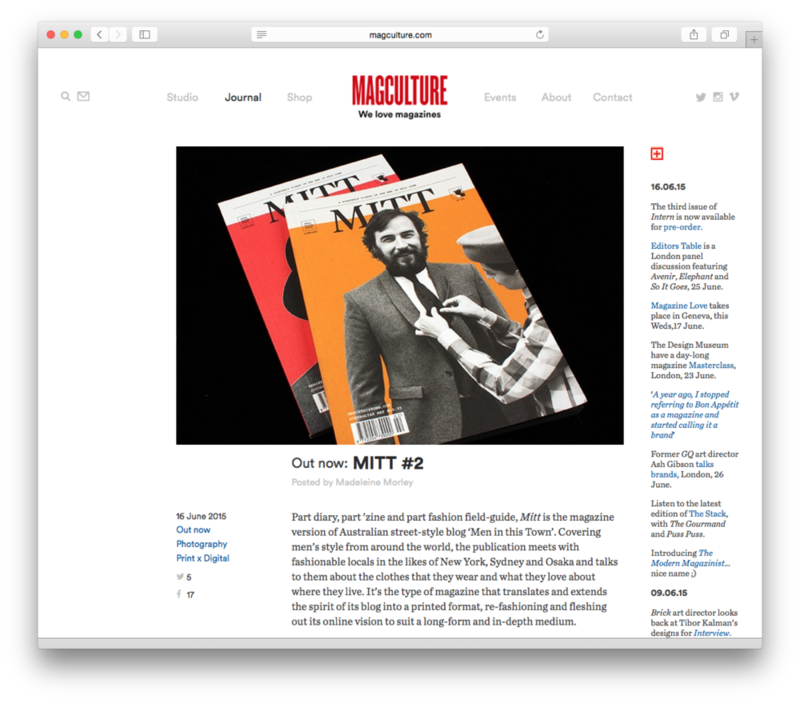 Huge honour to have had MITT magazine reviewed by magCulture this week! Issue’s 1 and 2 available now at The MITT Mrkt. Thanks to Steve Watson from Stack Magazines for the ‪MITT magazine review. Copies available to order at The MITT Mrkt. Really excited to have my photo essay for Bloomberg Business up online! Thank you to Madeleine Theodore for her eye and assistance! 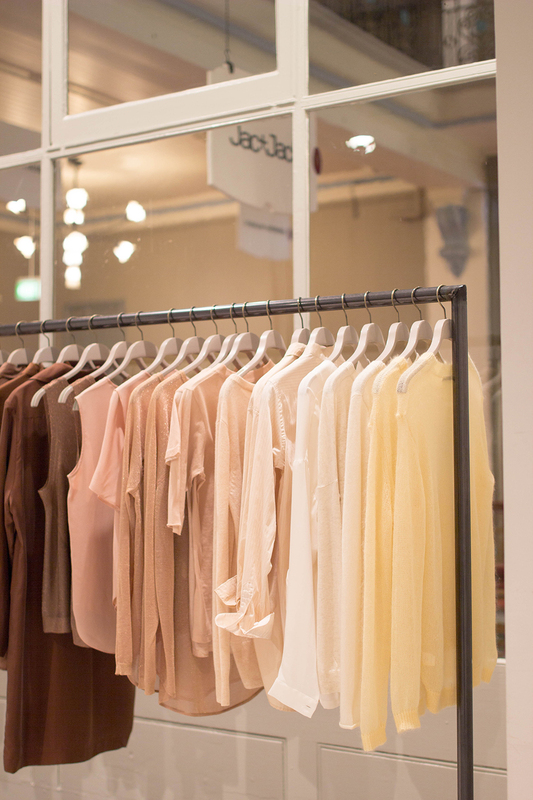 Some of my snaps featured on the Topman site today! Thrilled to be featured on GQ.com today. Check out the interview by clicking here. Excited to have my Sydney street style shots as part of GQ’s Global Street Style feature. Thank you to Esquire UK for the Men In This Town feature. 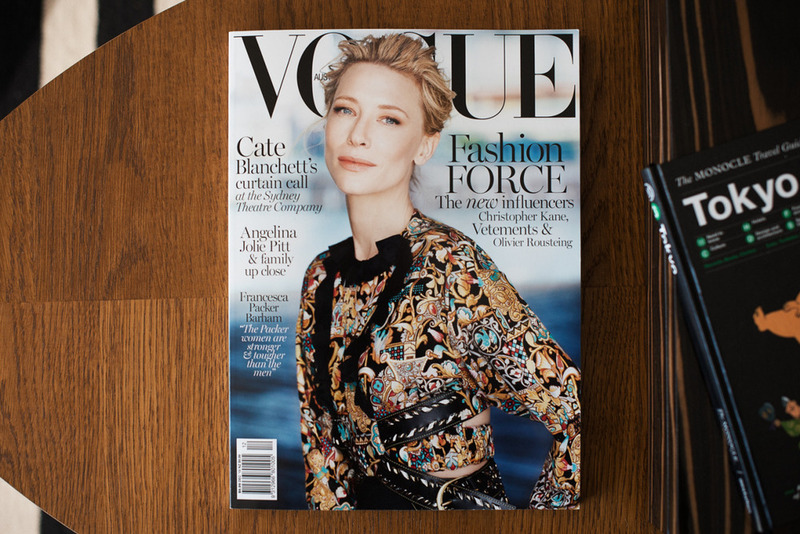 So surreal to see this as I’ve been a fan of the magazine for so many years! Get a peak of some of the photos inside the book here. In anticipation of the Men In This Town book worldwide release on September 2nd, The Wall Street Journal did a profile on me and the book…pinch me. 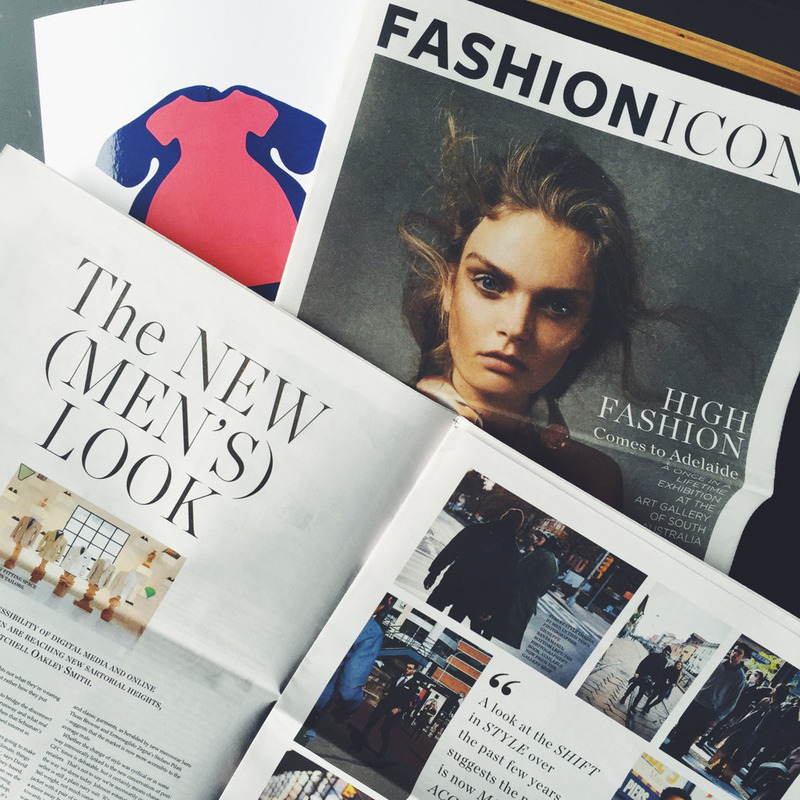 Thank you Harper’s Bazaar Australia for featuring the Sydney Men In This Town book launch in the latest issue! Look out New York, you’re next! 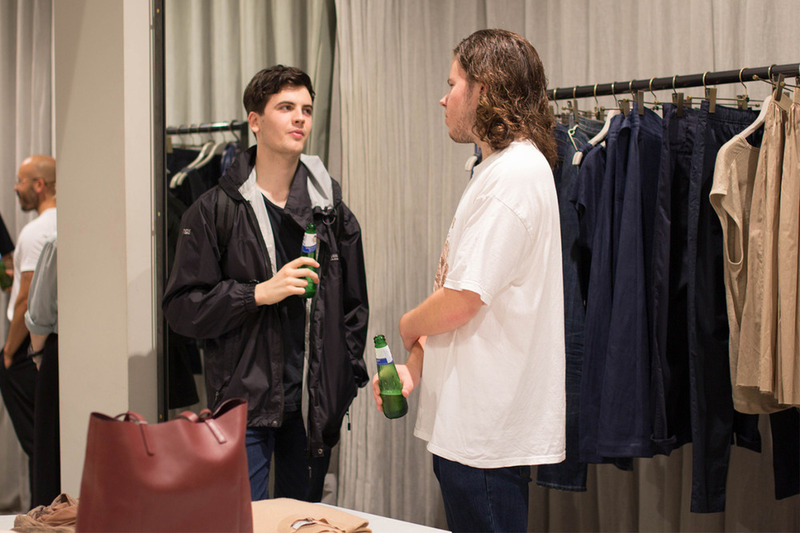 That time my mug appeared on Mr. Porter. Great thrill, thanks guys! 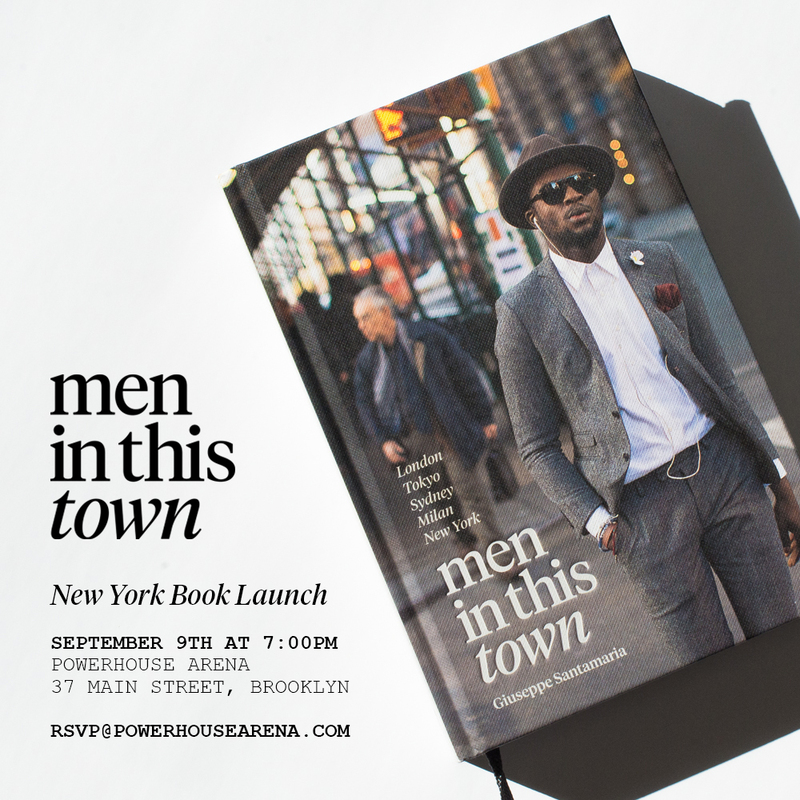 The first of the North American press for the Men In This Town book has started to come in! Thank you Life and Times for the review! The book comes out worldwide in September but you can pre-order your copy by clicking here. 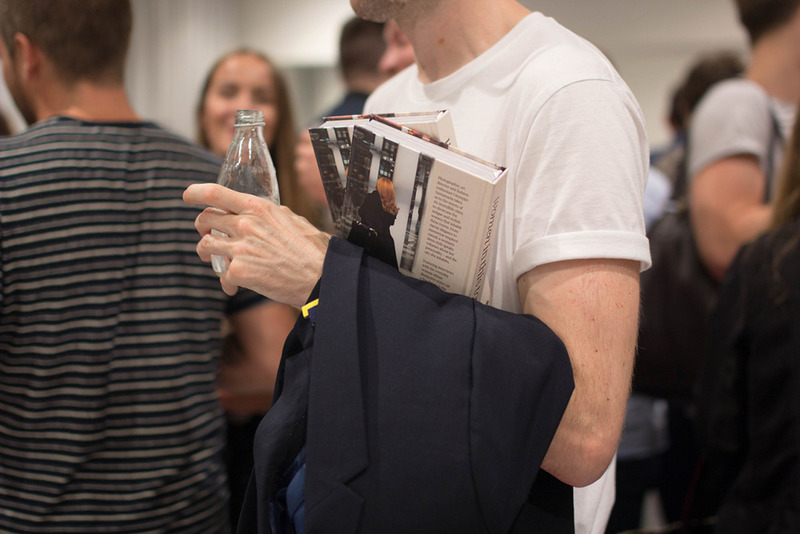 Street style photographer Giuseppe Santamaria’s book Men In This Town is a study in what the everyday man of Australian wears today. Blogging and photographing street wear was pioneered in New York by The Sartorialist in 2005, and Santamaria saw an ever changing Sydney he felt should also be captured and romanticised.